This month on Radio Collage, we feature a few works you probably already know, along with several that you likely have never heard. We've got traditional Irish songs, music of Villa-Lobos, Interlochen alumnus Peter Erskine and works by two current Academy students. In addition, we've got a trombone quartet by Eric Ewazen and a harpist playing a piece by Salzedo. And, just for the fun of it, there's a cello ensemble performing some Lennon & McCartney! Students at Interlochen Arts Academy have been enjoying a spring break, but left us plenty of things to listen to while they're gone. We've got a poem by Creative Writer Mickayla Noel, a piano four- hands version of a Dvorak Slavonic Dance by Jade Fung and Sunny Zhou and Singer-Songwriter Allison Sidell performs her song "Bones. We'll also hear from the Academy Orchestra, Percussion Ensemble, and Band. 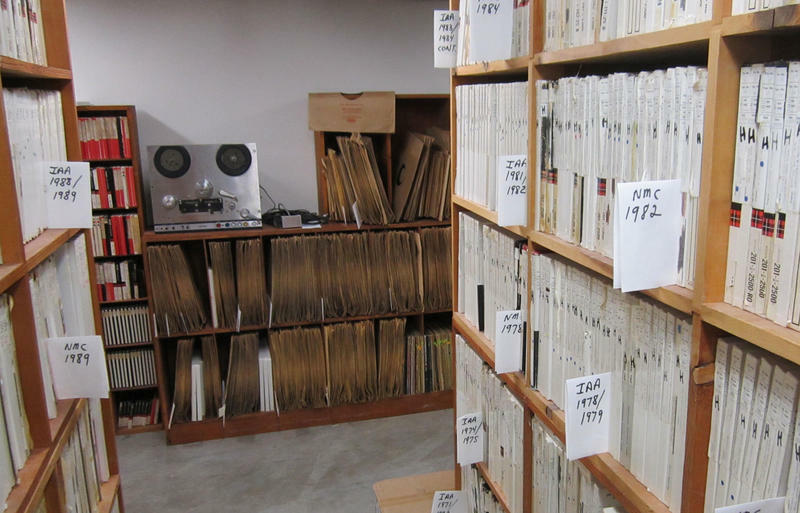 While we're at it, a quick trip to the audio vault for some Debussy...just for good measure! We're digging through the archive for more student performances from the past. This month's show features an excerpt form a Borodin String Quartet, a harpist performing and Impromptu by Faure', a trio that came to Interlochen from Shanghai, and a pianist who'll take us to the "Sunny Side of the Street". 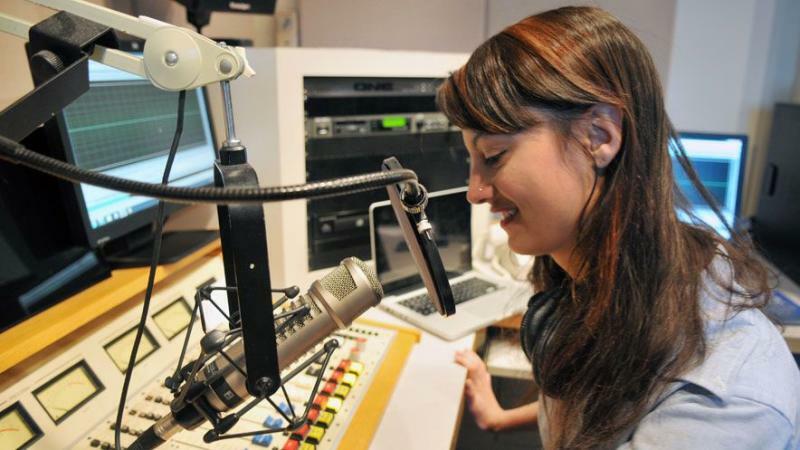 Radio Collage: Our own "Studio A-list"
This month, Radio Collage dips into our vault for several of what you could call our very own "A-list"...student performances from IPR's "Live from Studio A" series. We'll be revisiting sessions from the past five years for music of Debussy, Boccherini, Mendelssohn and Chopin, along with works from some not-so-familiar composers! Interlochen students have a little something for just about everyone in this edition of Radio Collage... a student clarinet quartet gives us its take on a Hungarian Dance, the Academy Percussion Ensemble performs a work by Pat Metheny and Lyle Mays, and a pianist from the Summer Piano Institute tells us the "back story" on a Rachmaninoff Etude. 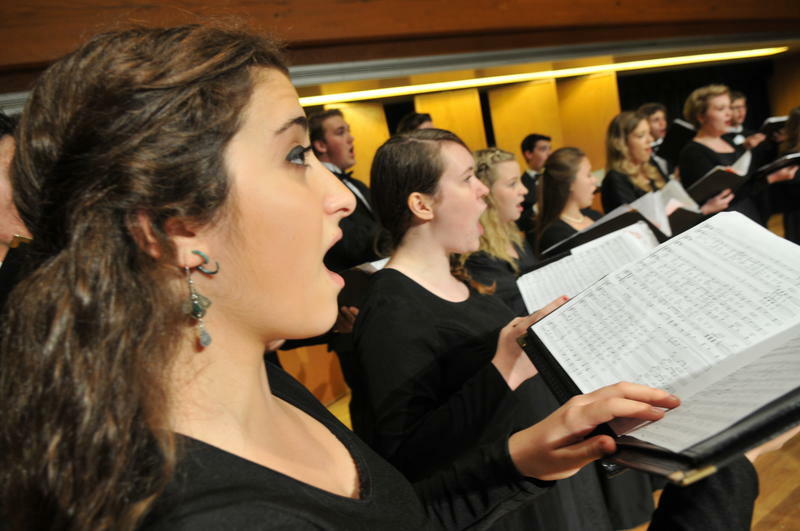 We'll also hear some Spirituals, a Brass Sextet, and original works by students from the Creative Writing and Singer-Songwriter programs at Interlochen. Radio Collage airs this weekend (Saturday at 8:06am, and Sunday at 7pm). Among the works on the program, this familiar Hungarian Dance by Brahms performed by the S.M.T.S clarinet quartet. "What I Did this Summer"
When many of us were younger, Fall meant back to school, and writing a theme about how we spent the summer. This month on Radio Collage, we turn the tables: it's the teachers who'll be "writing the theme", or in this case, performing. We'll hear music of Beethoven, Debussy and Mozart, along with lesser known composers like Bill Potts and Pierre-Max Duboix. As an added treat, we'll be listening to some unusual arrangements and ensembles. Interlochen Arts Camp hits the stage: Collage & more! 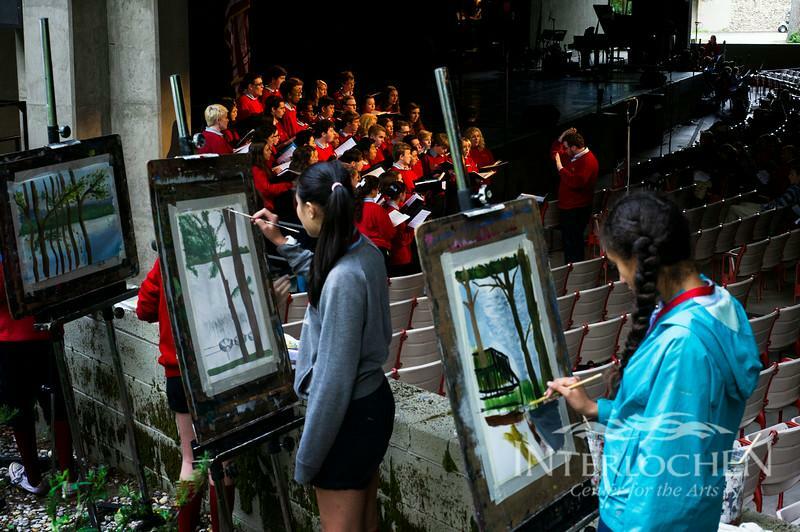 This edition of Radio Collage features excerpts from the 2014 Interlochen Arts Camp "Collage" show, along with performances recorded at a few of the other concerts that take place during the Camp. There's music by Mendelssohn, Duke Ellington and Brahms, a bit of Shakespeare, and original works by students from the Singer/Songwriter and Creative Writing programs. 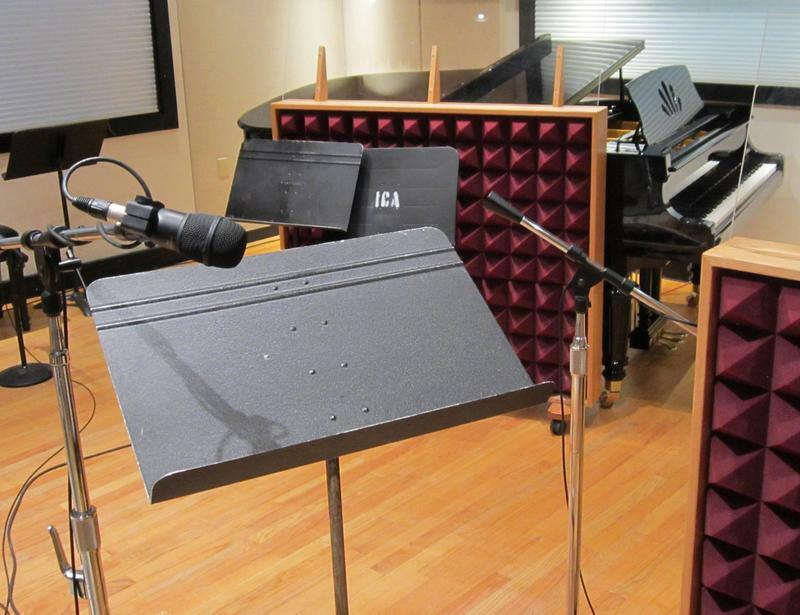 Radio Collage - August 2014 - Interlochen Arts Camp hits the stage: Collage & more! 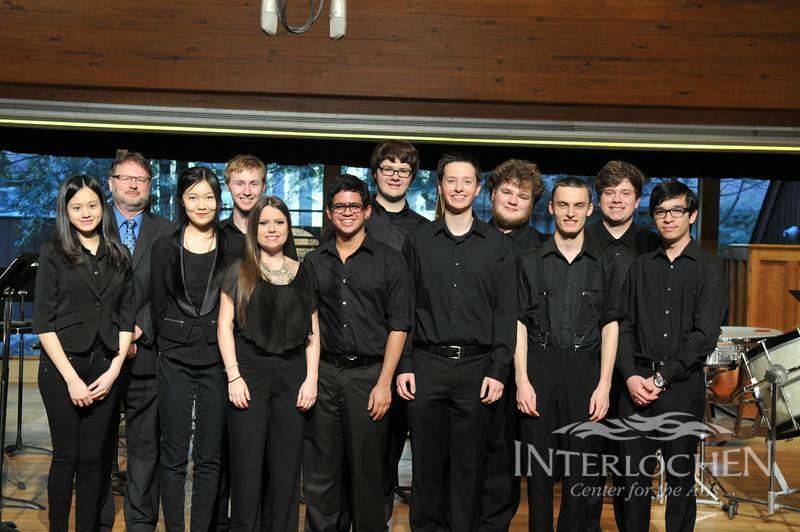 For this Radio Collage, we revisit performances from the recently completed Interlochen Arts Academy year. There's lots of diversity, with music by Maurice Ravel, Sir Arthur Sullivan, and Dave Brubeck. We'll also hear works by students from the Comparative Arts, Creative Writing and Singer-Songwriter programs. Class of 2014: Walk of "Fame"
This month, the focus is on Interlochen Arts Academy's class of 2014. Among the works we'll hear: Debussy's "Prelude to the Afternoon of a Faun" performed by the Academy Orchestra, an excerpt from Ned Rorem's opera "Our Town" sung by soprano Sage DeAgro-Ruopp, and poet Sojourner Ahebee reads one of her own works. We'll aslo hear some Durufle courtesy of organist Bryan Dunnewald, and cellist Daniel Blumhard performs a work written for him by classmate Tevan Goldberg. Radio Collage has a significant French influence this time around. We'll hear two works by Ravel, a suite by Milhaud, and an ancient tale written down in the 17th century by Frenchman Charles Perrault - we know it today as "Little Red Riding Hood". 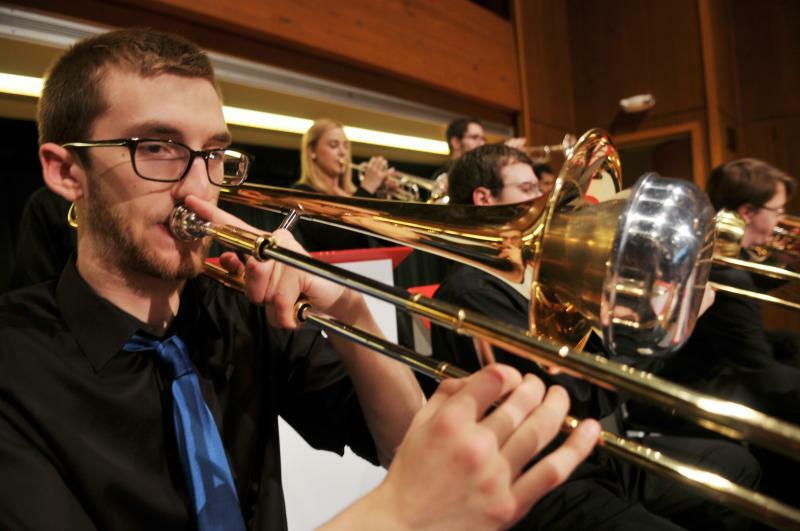 To balance things a bit, there are two works written by Interlochen Arts Academy students Kendra Prat and Christopher Bell, along with a performance of Sammy Nestico's "Freckle Face" by the Arts Academy Jazz Ensemble. Radio Collage - April 2014 -Uppin' Adam - That's What I'm Talking About! 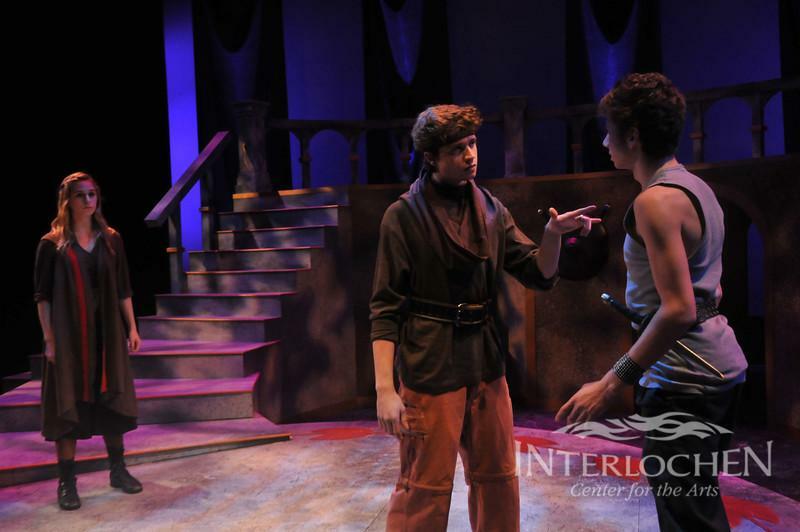 Students from the Interlochen Arts Academy English as a Second Language (ESL) class take a Shakespeare classic - Two Gentleman of Verona - and refashions it as a modern work...with a few twists! 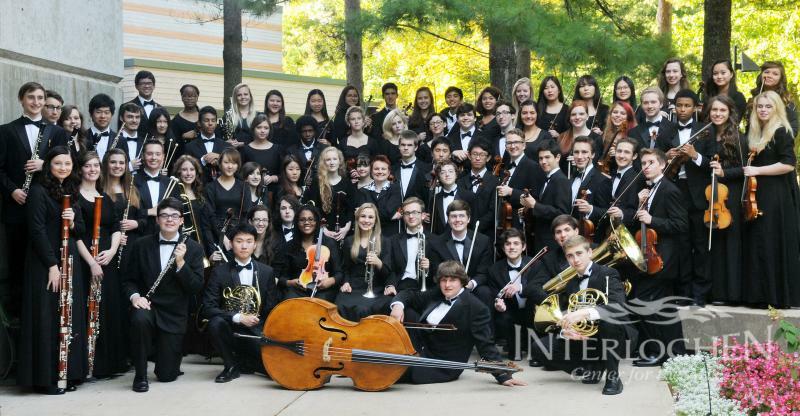 Interlochen Arts Academy students perform Bernstein's Divertimento for Orchestra, a scene from Shakespeare's Coriolanus, and the Percussion Ensemble, Jazz Combo, and Band are featured. Hear a student's thoughts on this northern Michigan winter, and a startling performance by a student wind ensemble. Interlochen arts Academy Students perform original music, creative writing along with works by Bach, Leo Brouwer, John Barnes Chance, Ravel and something sweet from "Willy Wonka and the Chocolate Factory"! 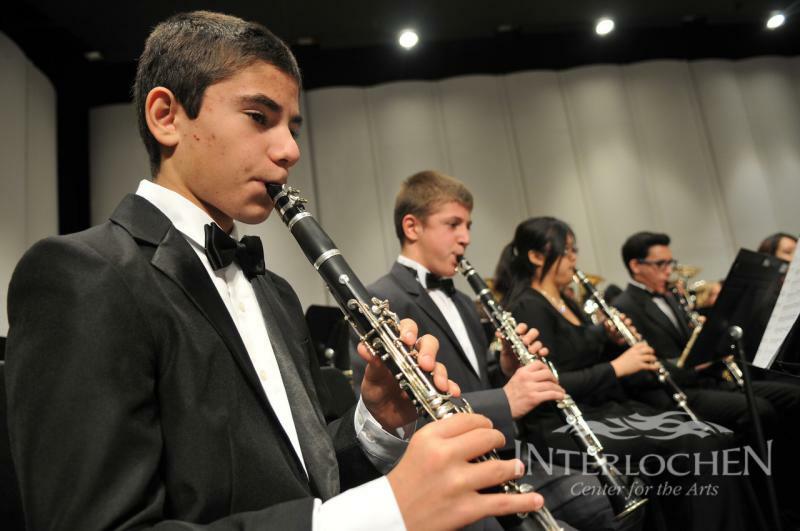 RADIO COLLAGE: The Interlochen Arts Academy Band and Choir presented a holiday concert on December 19, 2013. Kate Botello hosts this gorgeous winter holiday event.